Yin yoga targets and stretches your deep connective tissues. These five yin yoga poses for the shoulders will make you more flexible and relieve tension. 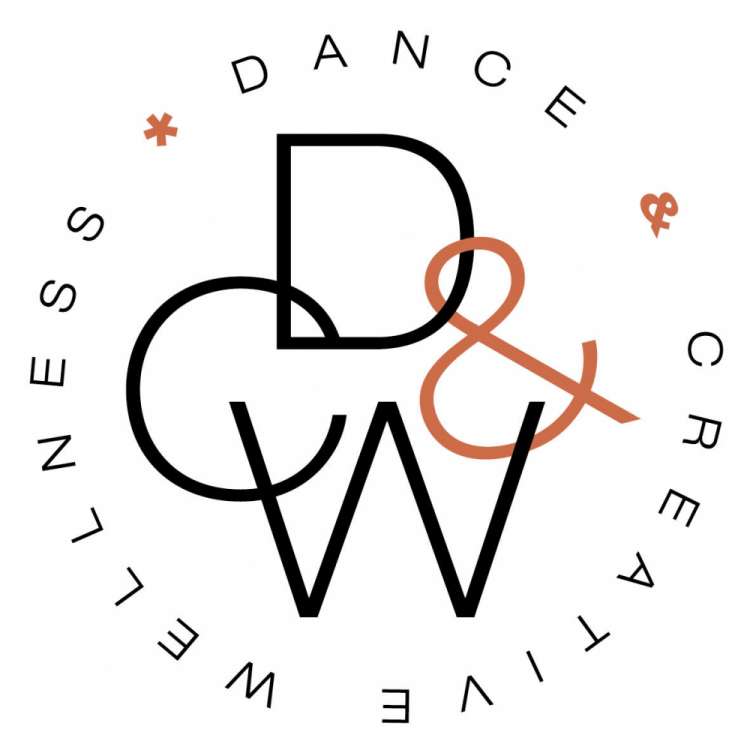 We are pleased to announce we will once again be supporting The Dance & Creative Wellness Foundation’s ‘think tank’ day of professionals and ‘movers and shakers’ from across the arts hosted at StaatsBallett Berlin. There have been many focused clinical questions related to the recognition, rehabilitation, or prevention of sport-related injuries. However one area that tends to be overlooked is the well-being of the clinicians treating patients. One such area is burnout in athletic trainers. It’s feared one in 10 men training in UK gyms could have a condition which can lead to depression, steroid abuse and even suicide. Learn how to incorporate mindfulness and positive psychology, learn the seven attitudinal foundations of mindfulness practices and explore the spiritual truths at the core of wellness.